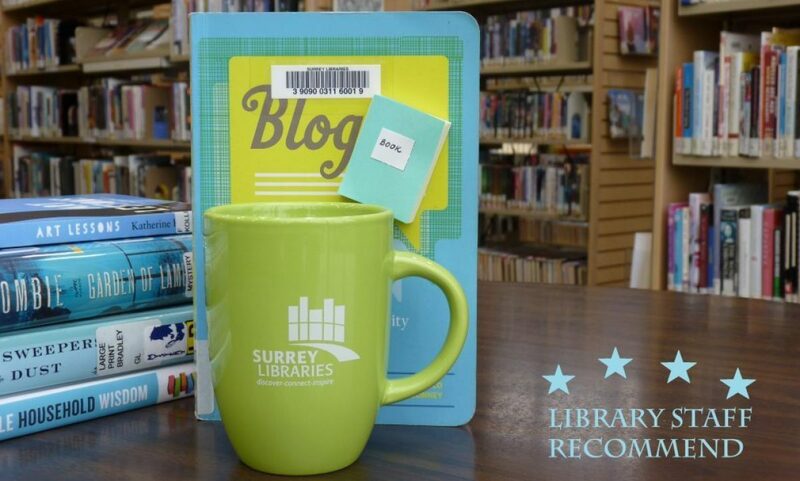 documentary – Surrey Libraries Book Blog – we love these books! 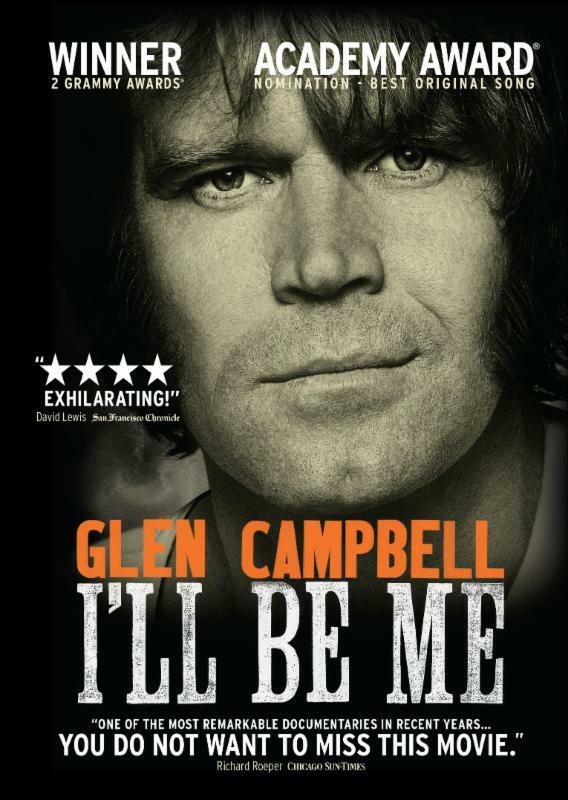 This DVD documents country superstar Glen Campbell’s final cross country farewell tour before he completely succumbed to his Stage 4 Alzheimer’s diagnosis. This bittersweet documentary is at times heart wrenching, funny, nostalgic, and frightening. If one word to describe this film might be used to summed up this herculean effort it could be “brave.” He played 151 shows over a period of a year and a half, and was still rocking to the end. (Submitted by MB).